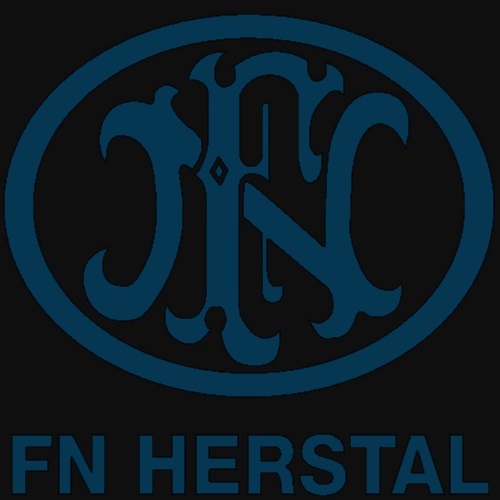 No one does it quite like FN Herstal – even to this day. Ready to learn about one of the most legendary gun manufacturers of all-time? Check out our FN Herstal Firearms Overview feature.